If you want to take the stress out of social events, suggest bringing your own plate of food if you can or eat a lite meal before you go in case there are no vegan options. Depending on the event bringing a plate of delicious food can be a great way to introduce people to the joys of veganism. 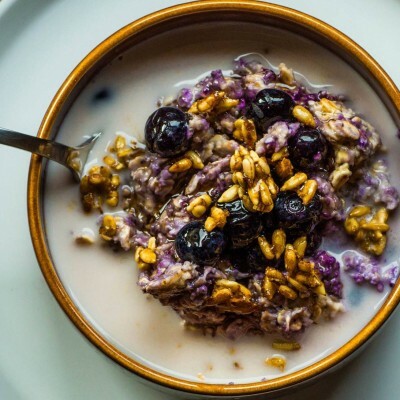 Sweet blueberries drizzled with maple syrup over creamy oats, yum! 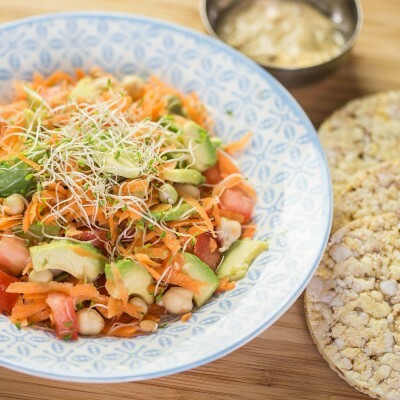 The crunchy texture of sprouts combines perfectly with creamy avocado slivers in this fresh summery salad. 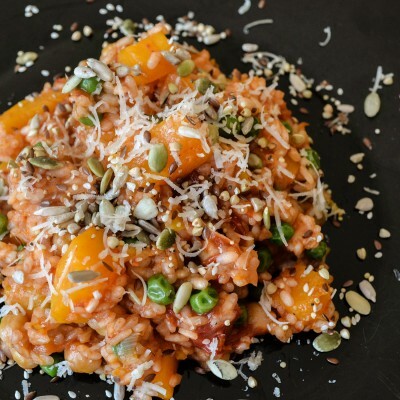 Save your stirring arm with this 20 minute risotto!